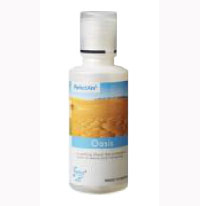 Products & Services-> Oasis - 125ml,Pefectaire microbe solution drops. 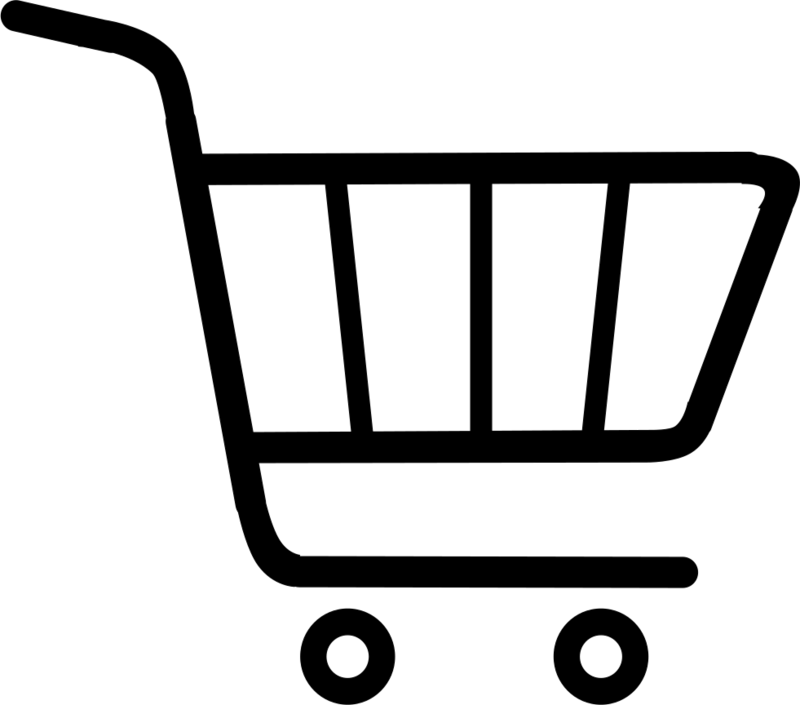 Oasis - 125ml,Pefectaire microbe solution drops. PerfectAire fragrance Oasis is a soothing blend that promotes a sense of peace and tranquility!